Increase all allies' Critical Strength by 25% only if Jack the Ripper (Assassin) is equipped with this Craft Essence when she is on the field. 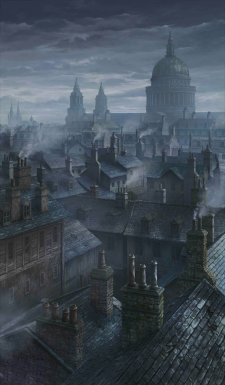 When the fog is thick at night, Jack the Ripper appears. You can lock your door, close your windows, even hide under your sheets, but Jack will still slip through the keyhole to get you. The disgusting sound of dripping blood, accompanied by the sight of dissected bowels. Consciousness is fading away, soon you will die of despair. This page was last modified on 5 April 2019, at 05:51.